Online eBook retailer, Smashwords, is running a site-wide promotion until March 10th called ‘Read an eBook week’, for which many publishers are running special promotions. We’re in it too! Our entries are listed below. Follow the link to the Smashwords page. When you check out, remember to enter the coupon code you will see at the upper-right part of the sales page. Books are available to download in formats suitable for Kindle, iPad, iPhone, Kobo, Sony Reader, PDF, and others. In the Rain with the Dead. Scary British horror novel. 50% off! Was $2.99; now $1.50. Follow this link to the Smashwords page. 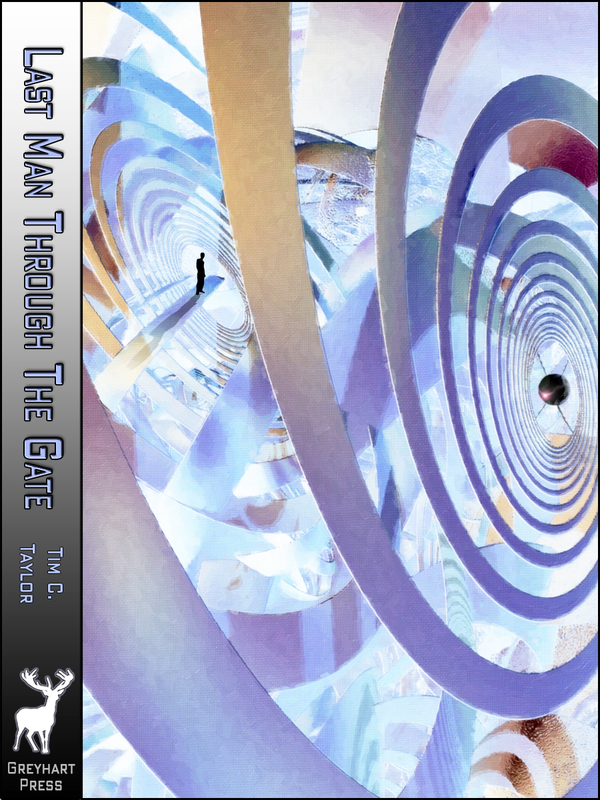 Last Man Through the Gate. Extreme time travel novella. 25% off1 Was $1.35; now $1.01. Follow this link to the Smashwords page. 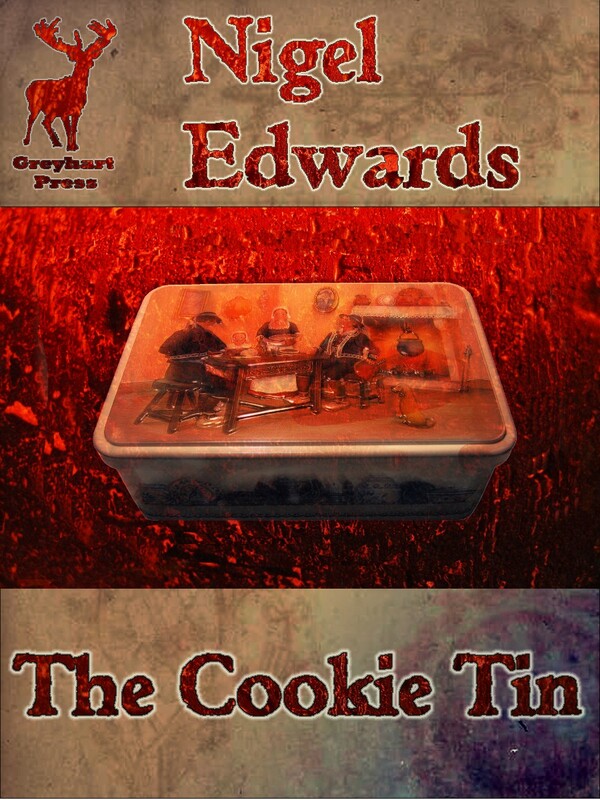 The Cookie Tin. Contemporary fantasy / thriller novelette. 100% off! Free! Follow this link to the Smashwords page. 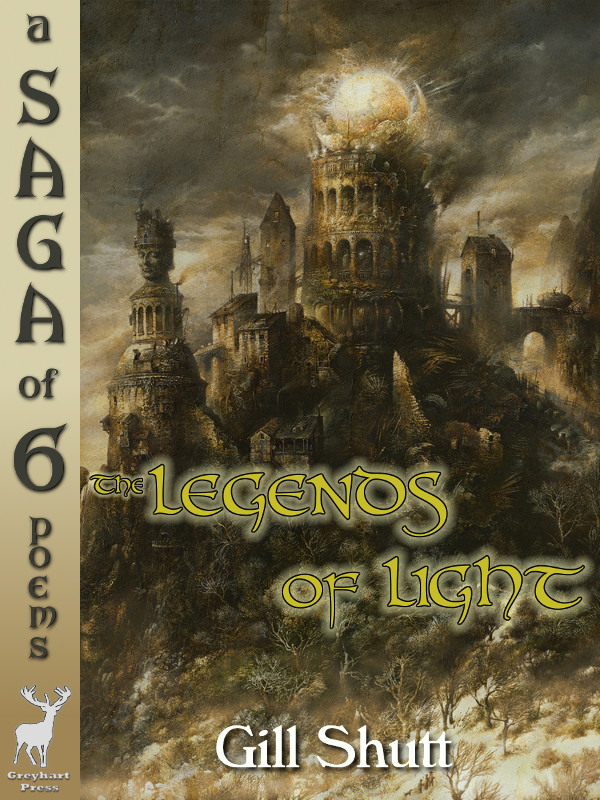 The Legends of Light. Fantasy saga told in verse: ‘Beowulf meets Lord of the Rings’ (customer quote). 50% off! Was $2.99; now $1.50 Follow this link to the Smashwords page. 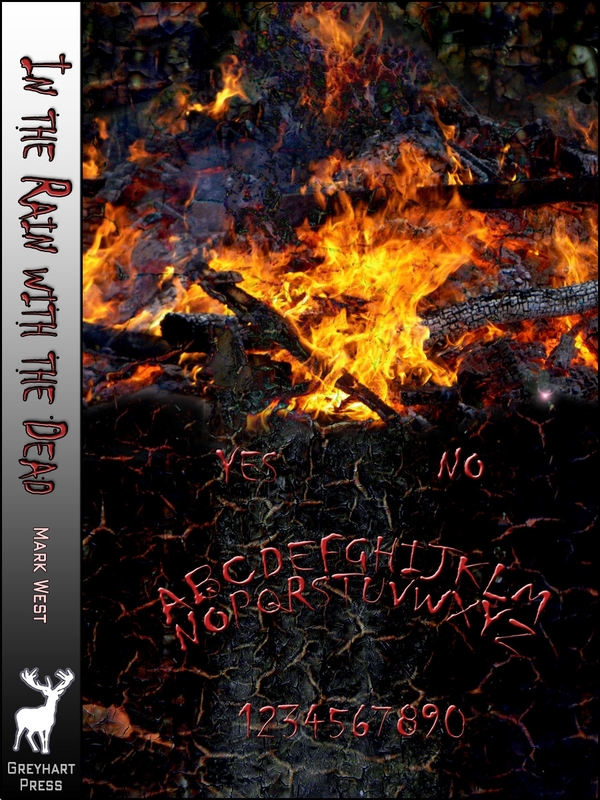 This entry was posted in Promotions and tagged british horror, cheap ebook, cheap Kindle, fantasy, free, horror novel, novella, Read an eBook Week, smashwords, special offer. Bookmark the permalink.